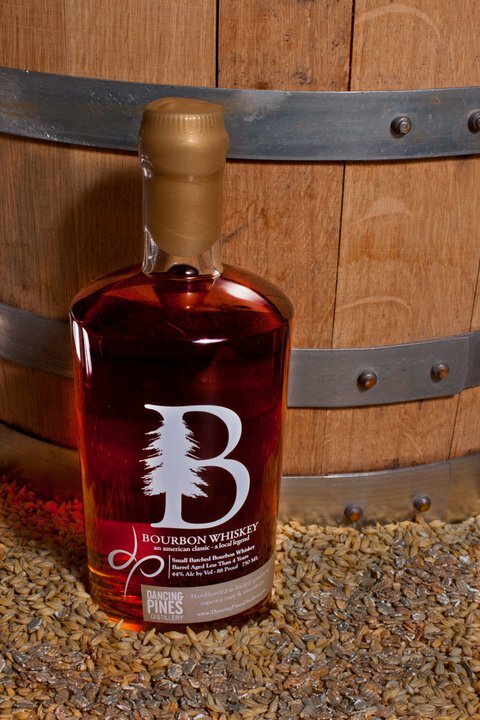 BourbonBlog.com‘s Tom Fischer tastes Dancing Pines Distillery Bourbon from Loveland, Colorado. We interview distiller Kristian Naslund who tells us about the natural, local, high quality ingredients are used to create their top shelf spirits. 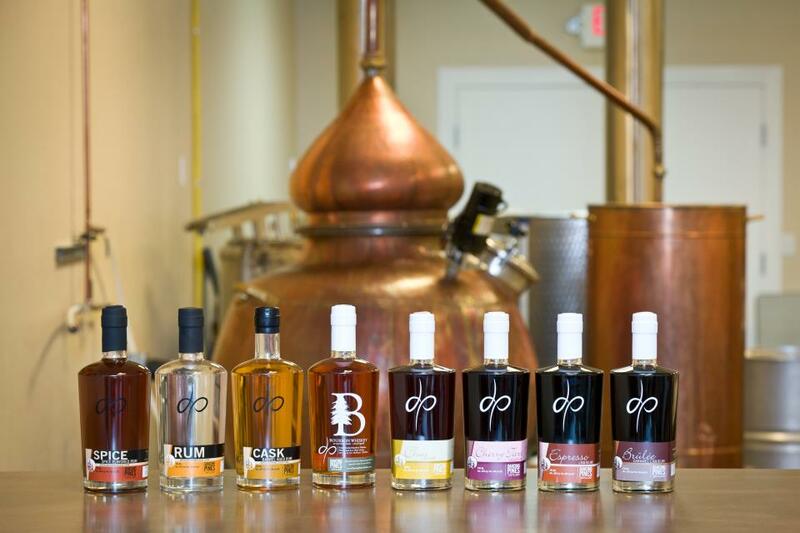 Dancing Pines makes a Double pot distilled Bourbon bottled at 88 proof; several rums including a spiced, cask barrel aged and white rum; and enticing liqueurs including Chai, Espresso, Cherry Tart and Brulee. Filmed/edited by Bridger Root and produced and hosted by Tom Fischer, during the Breckenridge Craft Spirits Festival 2011.